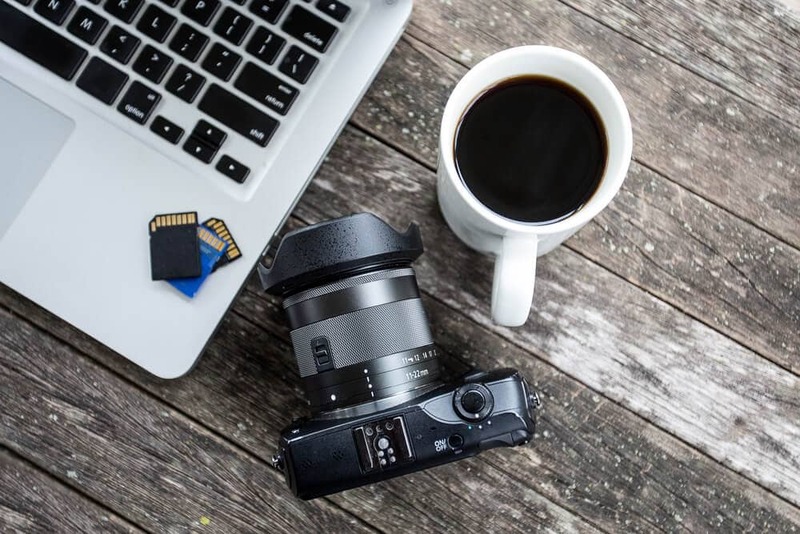 On our tours, we often discuss resources for learning photography and in this article I want to introduce you some of my favorite online resources that will help you to become a better photographer. It’s not gonna happen overnight, it takes time and effort. Malcolm Gladwell says in his book Outliers that it takes 10 000 hours to master something and photography is no exception. I want to point out that the list below is not a comprehensive list of online photography resources, but rather a curated list of resources I like and use myself. Below you will find countless hours of amazing and easy to understand photography tutorials from some of the best teachers out there. You can get some courses for free as well. CreativeLive is one of my most favorite photography channel out there. Not only you can purchase 600+ classes on photography and video, but you can also watch some of the classes online for free. The classes vary in length and price ranging from roughly $20 to $130 for three-day courses. Lightroom Crash Course (free class). Travel Photography: The Complete Guide ($99). Elia Locardi has recently become my hero and somebody whose work I greatly admire. It didn’t take long until I discovered his tutorials he had created together with guys from Fstoppers. The series is called Photographing the World and consists of two tutorials sold separately. The first one is about landscape photography and post-processing. The other one’s focus is on shooting cityscapes, astrophotography and advanced post-processing. Both tutorials show on-site shooting videos and then post-processing all the way from the RAW files to the final images. You are given the sample RAW files and PSD files, so you can work along on the same pictures as Elia does in the video. Each tutorial costs $299.90 which is actually a great price compared to what you get and how much you learn. Here’s the introduction video the Photographing the World: Landscape photography and post-processing. Although Photographing the World is a great tutorial, it’s not the only one that Fstoppers created. I also want to recommend their Intro to Lightroom: The Ultimate Crash Course. In 9 hours you will learn everything you need to know to use Adobe Lightroom as your base for post-processing work. Again you will be given the sample files, so you can easily follow the tutorial and work along on your own computer. Lynda has been around for a while and I’m sure many of you know it. Now it has a subscription-based model starting at $24.99 per month and you get access to every single course on the website. Feel free to sign up for 10 day free trial. To this date you can watch more than 600 photography courses and 27000+ tutorial videos. Traveling photographer series with David Hobby. If you want to learn anything, there’s a good chance you will find it on Udemy, of course, photography included. These courses can be done by anyone, so the mentors don’t necessary have to be pros. Course rating is a good starting point to evaluate if it’s going to be any good or not. That said, you will find plenty of high-quality courses on various photography topics. I see Scott Kelby as one of the pioneers of digital photography. After having published numerous books, he launched KelbyOne. It’s an online platform with a subscription model where you get access to thousands of photography lessons taught by professionals for $19.99 a month. Go ahead and try a free 10-day trial. When I was browsing the lessons, these courses caught my attention. Time Lapse Photography with Tom Bol. 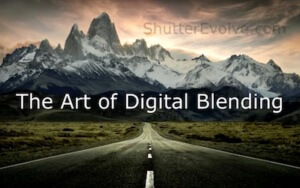 The Art of Digital Blending is an online course created by travel photographer Jimmy McIntyre. In this course will you learn how to blend images with different exposures using luminosity masks in Photoshop. You will get 2,5 hours of video tutorials as well as the sample RAW files to work with and follow along the tutorial. As a bonus, you also get Photoshop actions that will help you to speed up your workflow. The course costs $44.99. These are resources I can greatly recommend for further learning and improving your photography skills. I know there are much more resources out there, but I wanted to introduce you to the ones I use and trust. Over to you… What are your favorite resources for learning photography online? Share with us your favorites in the comment section. Oh this is fantastic ! Thanks again Jan for showing us around and giving us all the tips and tricks. Nothing like one on one interaction and actually doing everything live – the resources you post here are great. I have been following the courses on Lynda but they go a bit deeper and too technical which is why I would actually want to make a shift now 🙂 and explore the ones you recommend. Thanks for this great resource list Jan. I am right back into photography again having done the tour with you in Prague last month. I am looking forward to learning more! I’m glad you like the list, Brad and very happy that I have helped to ignite a flame for photography in you while our tour in Prague. Let me know if you would like to help to choose a suitable course for you 🙂 Have fun! I LOVED my Prague photo tour with you last week when I was in Prague, Johnny! Thank you so much for guiding me with my photography in beautiful Prague! Hopefully I will be able to return to Prague one day. Thank you also for this list. It will be very useful for me to help me further develop my photography abilities.